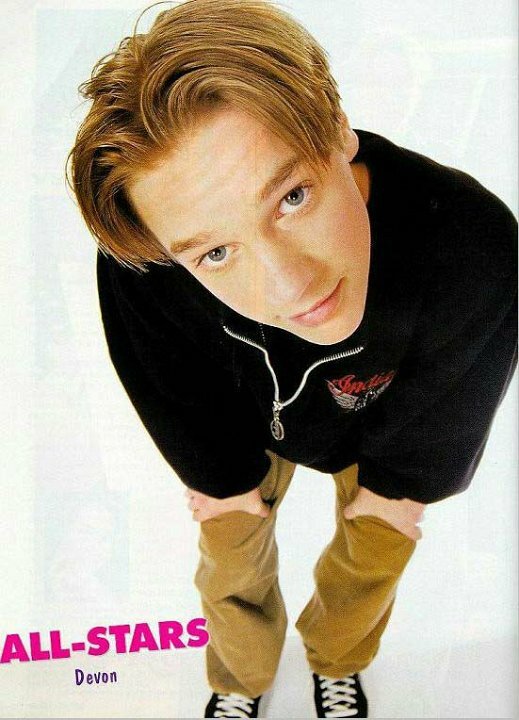 Gallery of famous people who like to wear black high and low top chucks. 2 Celebrities Wearing Black Chucks Adam Brody excited about a video. 3 Celebrities Wearing Black Chucks Adam Brody on a talk show. 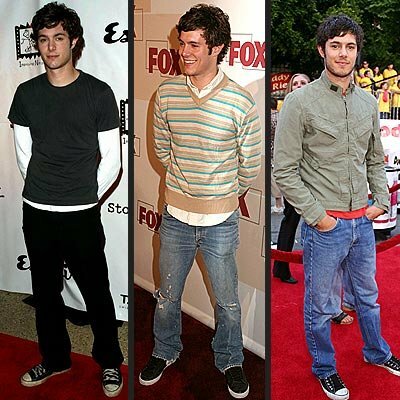 4 Celebrities Wearing Black Chucks Adam Brody and the cast of O.C. 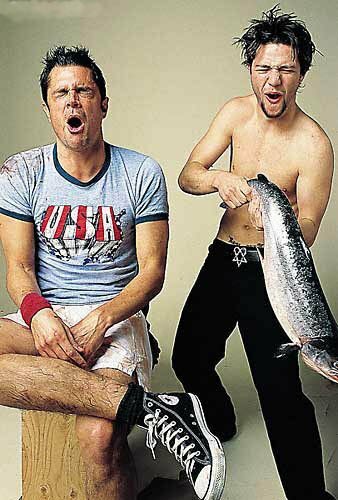 5 Celebrities Wearing Black Chucks Johnny Knoxville on the MTV show Jackass. 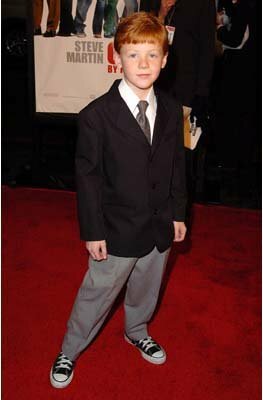 7 Celebrities Wearing Black Chucks Forrest Landis at the premiere of Cheaper by the Dozen. 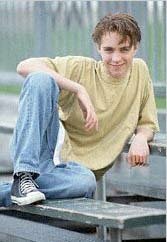 8 Celebrities Wearing Black Chucks Devon Sawa promo shot. 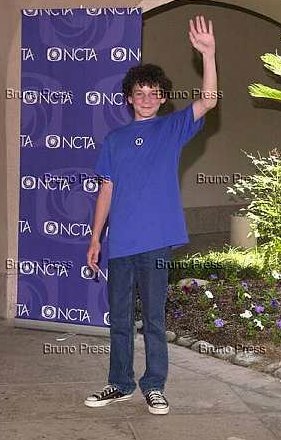 9 Celebrities Wearing Black Chucks A young Elijah Wood. 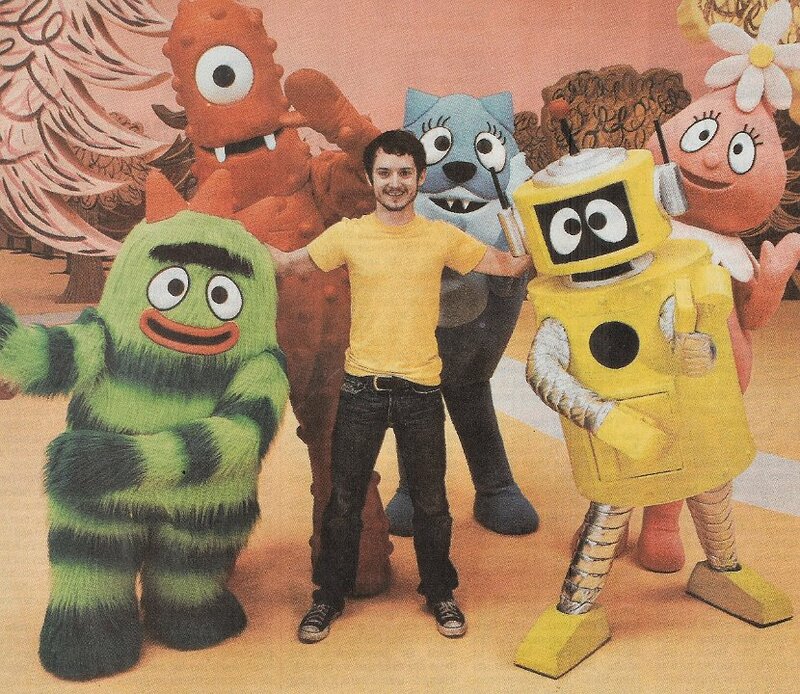 10 Celebrities Wearing Black Chucks Elijah Wood into yoga before Frodo. 11 Celebrities Wearing Black Chucks Keri Russell in Felicity. 15 Celebrities Wearing Black Chucks John Cena bringing on all takers. 16 Celebrities Wearing Black Chucks Johnny Knoxville at the People's Choice Awards. 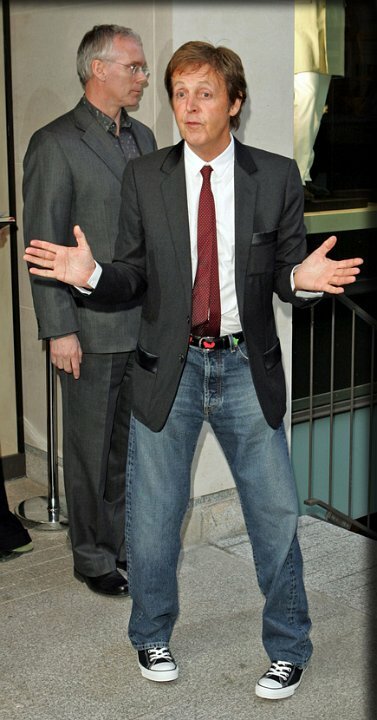 18 Celebrities Wearing Black Chucks Joseph Gordon-Levitt in 3rd Rock from the Sun. 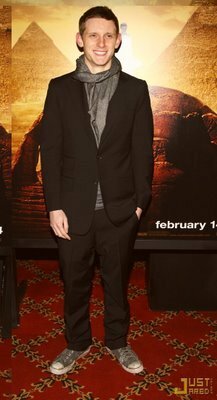 21 Celebrities Wearing Black Chucks Michael Angarano wearing black chucks. 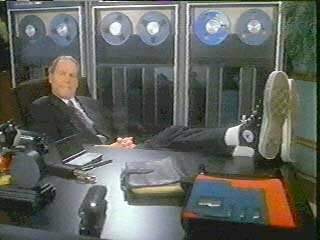 22 Celebrities Wearing Black Chucks Michael Eisner in The Computer Wore Tennis Shoes. 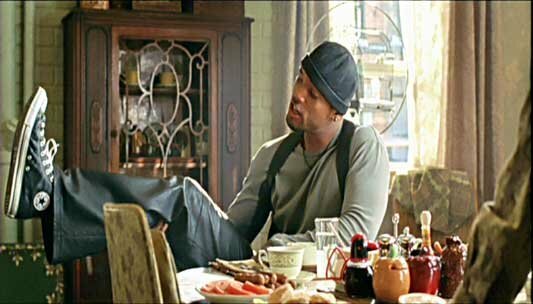 24 Celebrities Wearing Black Chucks Illya Woloshyn in The Odyssey. 25 Celebrities Wearing Black Chucks Orlando Bloom receiving the red carpet treatment. 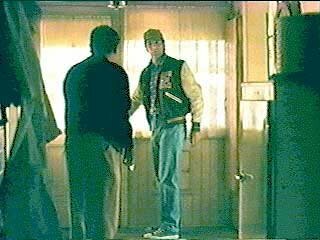 26 Celebrities Wearing Black Chucks Scott Bakula in Quantum Leap. 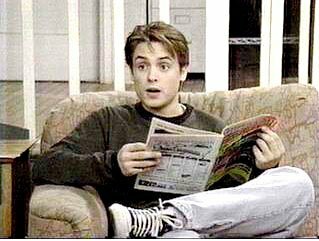 27 Celebrities Wearing Black Chucks Wil Wheaton likes wearing black high top chucks. 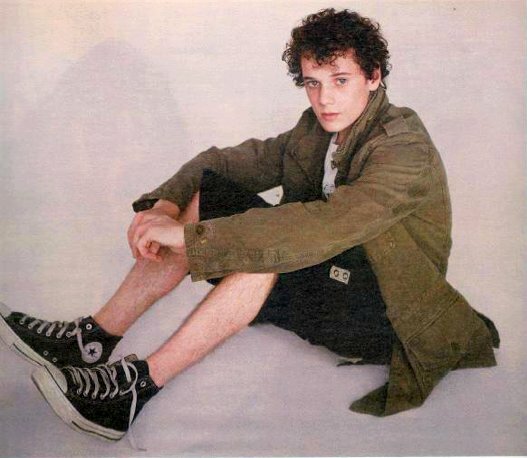 28 Celebrities Wearing Black Chucks A younger Anton Yelchin. 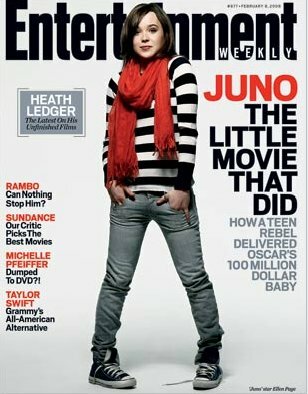 30 Celebrities Wearing Black Chucks Ellen Page wearing chucks on a magazine cover. 31 Celebrities Wearing Black Chucks Jon Heder at the Teen Choice awards. 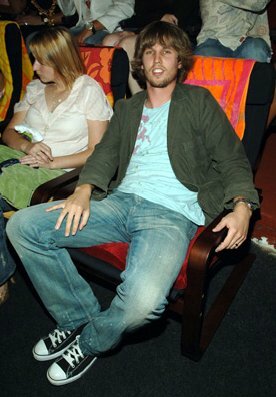 32 Celebrities Wearing Black Chucks Jon Heder wearing black chucks. 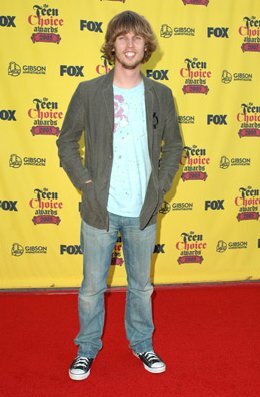 33 Celebrities Wearing Black Chucks Jon Heder at the Teen Choice awards. 34 Celebrities Wearing Black Chucks Kelly Clarkson performing in black low top chucks. 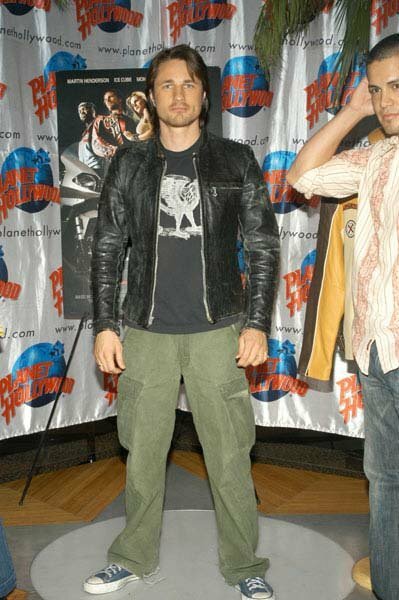 35 Celebrities Wearing Black Chucks Orlando Bloom at Planet Hollywood. 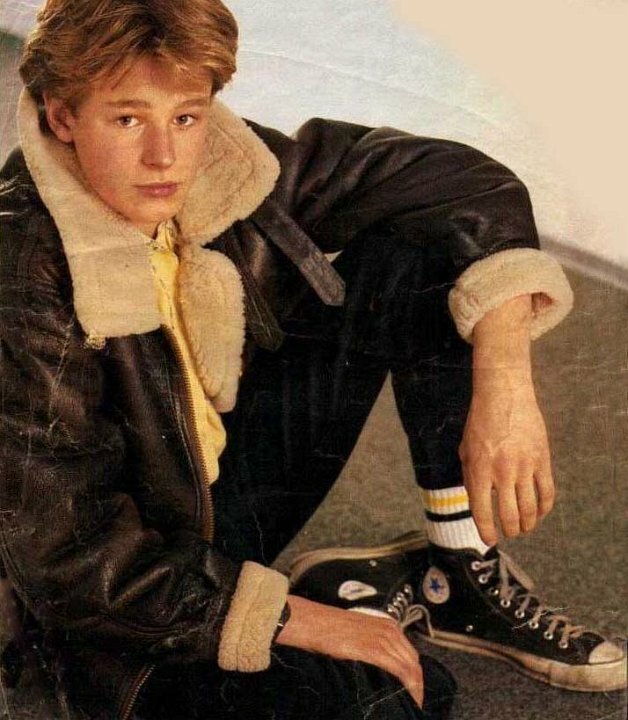 36 Celebrities Wearing Black Chucks Ridge Canipe publicity still. 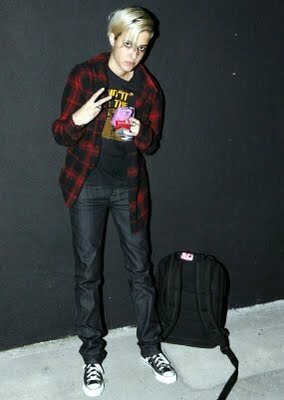 37 Celebrities Wearing Black Chucks Apers are proud to wear chucks! 38 Celebrities Wearing Black Chucks Avril Lavigne sitting with her black guitar. 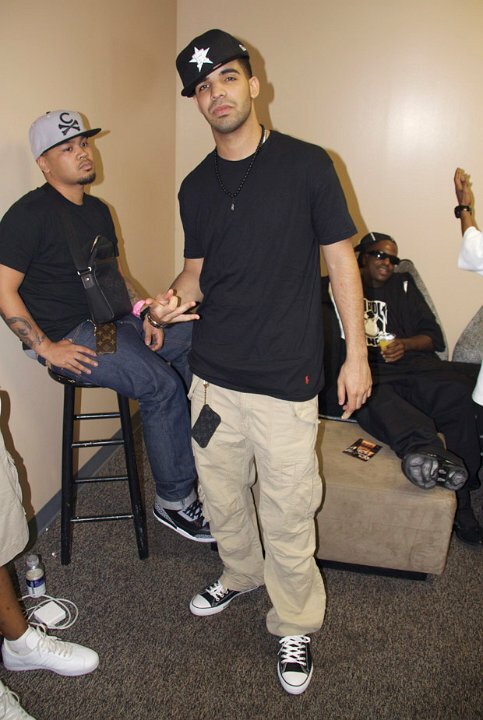 41 Celebrities Wearing Black Chucks Music mogul Jermaine Dupri. 42 Celebrities Wearing Black Chucks Kate Bosworth takes a walk after lunching at Pastis in NYC. 43 Celebrities Wearing Black Chucks Mischa Barton wearing black low cut chucks. 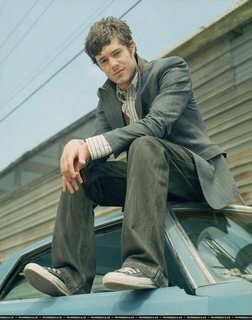 44 Celebrities Wearing Black Chucks Adam Brody publicity shots. 45 Celebrities Wearing Black Chucks Adam Brody seated on a roof. 47 Celebrities Wearing Black Chucks Adrien Grenier walking on the street. 48 Celebrities Wearing Black Chucks Adrien Grenier downtown. 49 Celebrities Wearing Black Chucks Adrien Grenier at night. 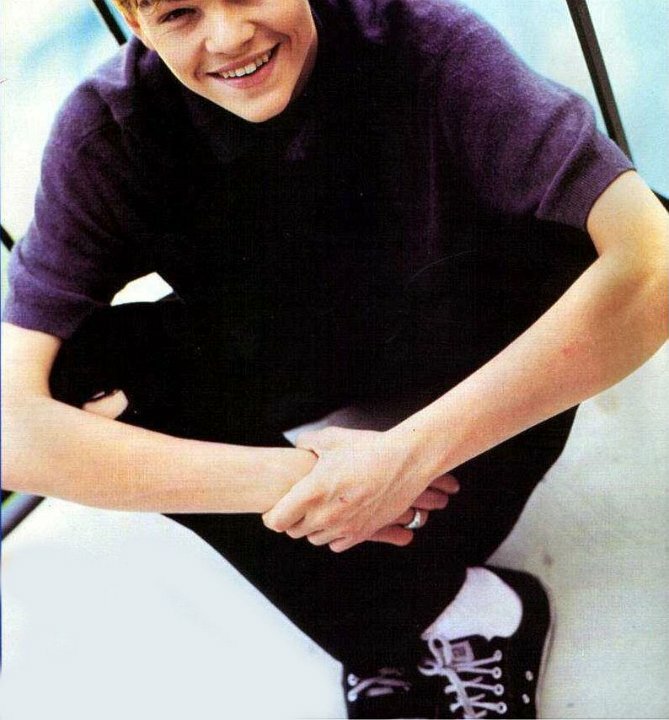 50 Celebrities Wearing Black Chucks Publicity stills of Adrien Grenier. 51 Celebrities Wearing Black Chucks Adrien with his co-stars. 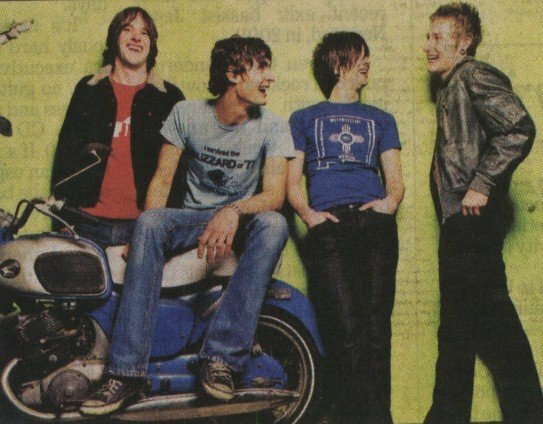 53 Celebrities Wearing Black Chucks All American Rejects publicity still. 54 Celebrities Wearing Black Chucks Angelina Jolie and her kids. 55 Celebrities Wearing Black Chucks Anna Kendrick at the airport. 56 Celebrities Wearing Black Chucks Antony Yelchin is too cool to hug. 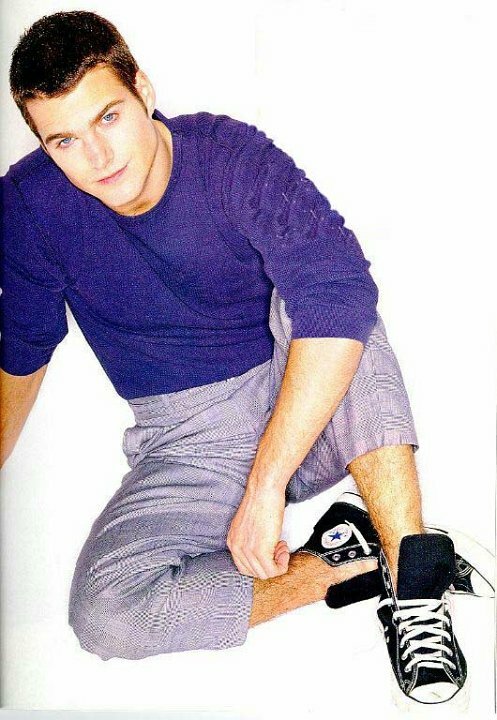 57 Celebrities Wearing Black Chucks Antony Yelchin publicity shot. 58 Celebrities Wearing Black Chucks Anton Yelchin, seated wearing black high top chucks. 59 Celebrities Wearing Black Chucks Ashley Tisdale wearing black chucks. 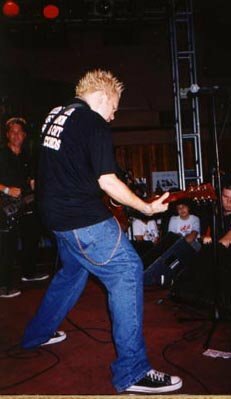 60 Celebrities Wearing Black Chucks Ataris in performance. 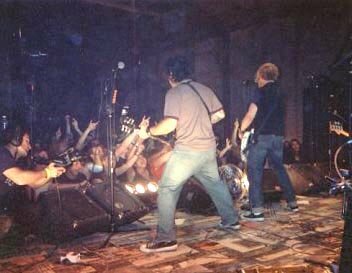 61 Celebrities Wearing Black Chucks Ataris in performance. 62 Celebrities Wearing Black Chucks Avril Lavigne walking in her black oxford chucks. 63 Celebrities Wearing Black Chucks Avril Lavigne in performance. 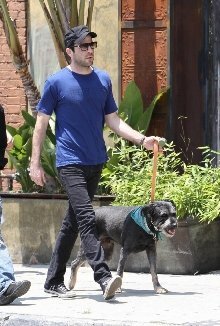 64 Celebrities Wearing Black Chucks Ben Affleck wearing black chucks. 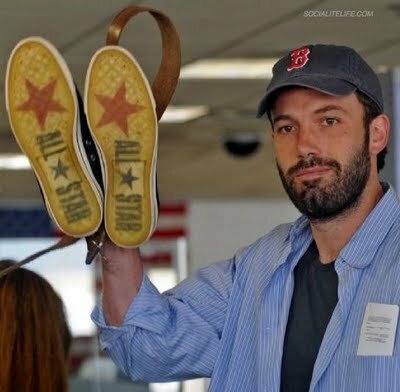 65 Celebrities Wearing Black Chucks Ben Affleck with his Varvatos all Stars. 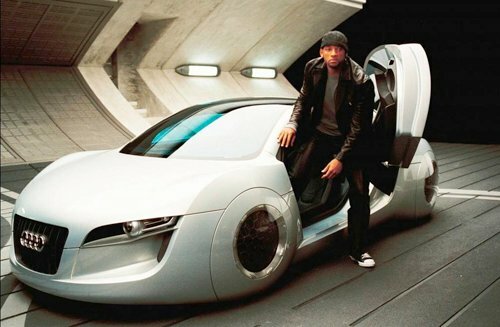 66 Celebrities Wearing Black Chucks Ben Affleck opening a car door. 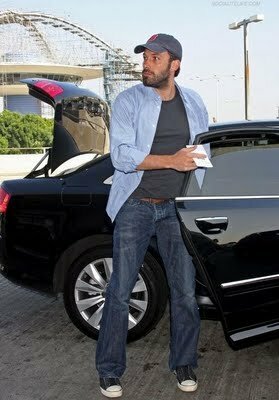 67 Celebrities Wearing Black Chucks Ben Affleck at the airport. 68 Celebrities Wearing Black Chucks Brody Jenner wearing black chucks. 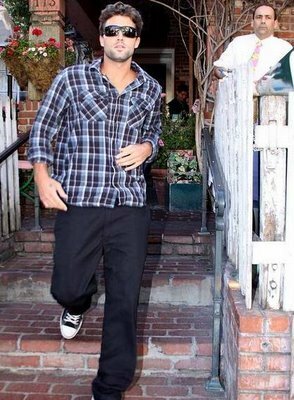 69 Celebrities Wearing Black Chucks Brody Jenner walking. 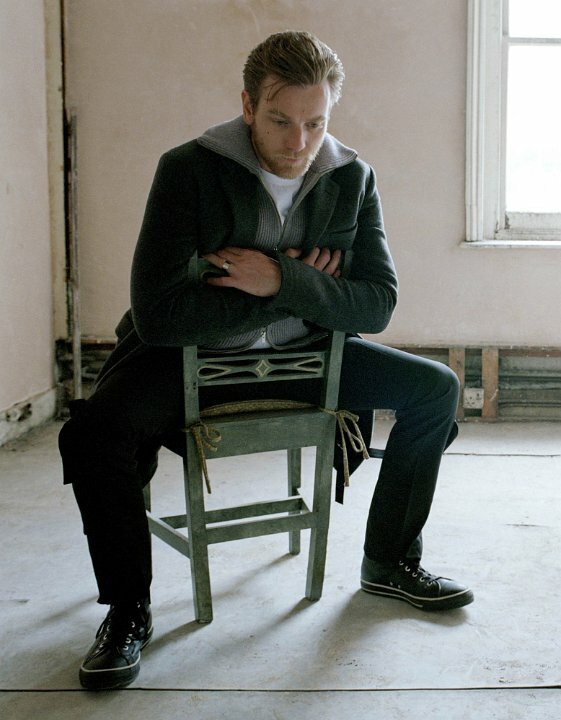 70 Celebrities Wearing Black Chucks Anton Yelchin wearing a jacket and black pants. 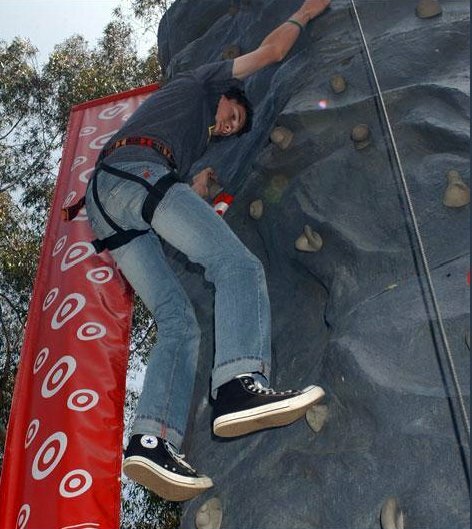 71 Celebrities Wearing Black Chucks Anton Yelchin climbing a wall. 72 Celebrities Wearing Black Chucks Brody Jenner in black chucks. 73 Celebrities Wearing Black Chucks Black chucks with backwards hat. 74 Celebrities Wearing Black Chucks Carmen Electra wearing black oxfords on a boat. 75 Celebrities Wearing Black Chucks Carmen Electra walking on a street. 76 Celebrities Wearing Black Chucks Carmen Electra posing. 77 Celebrities Wearing Black Chucks Carmen Electra wearing gray low cuts. 78 Celebrities Wearing Black Chucks Carmen Electra with her luggage. 79 Celebrities Wearing Black Chucks Charlize Theron at the mall. 80 Celebrities Wearing Black Chucks Charlize Theron walking through a door. 81 Celebrities Wearing Black Chucks Charlize Theron in front of a store. 83 Celebrities Wearing Black Chucks Chris Pine walking in black chucks. 87 Celebrities Wearing Black Chucks Christina Ricci and friend, shot 1. 88 Celebrities Wearing Black Chucks Christina Ricci with green water bottle. 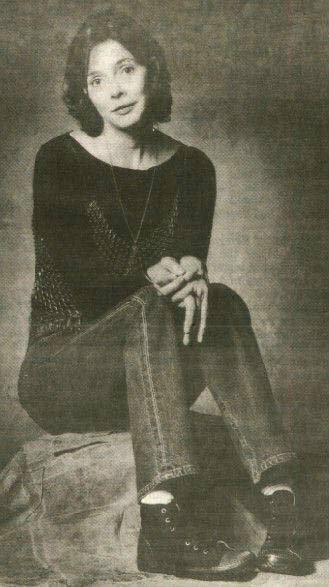 89 Celebrities Wearing Black Chucks Christina Ricci and friend, shot 3. 90 Celebrities Wearing Black Chucks Christina Ricci at the dry cleaners. 91 Celebrities Wearing Black Chucks Christopher Jarecki with date. 93 Celebrities Wearing Black Chucks Emilie Deravino wearing black high tops. 94 Celebrities Wearing Black Chucks Emilie Deravino wearing black high tops on the street. 95 Celebrities Wearing Black Chucks Emilie Deravino walking in black high tops. 96 Celebrities Wearing Black Chucks Gisele Bundchen wearing black chucks. 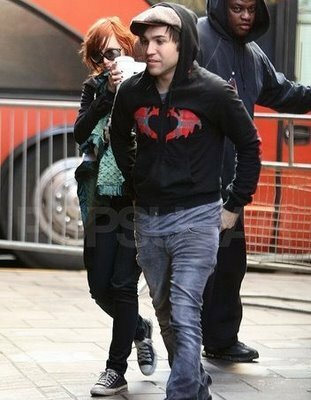 98 Celebrities Wearing Black Chucks Gwen Stephani band members wearing chucks. 108 Celebrities Wearing Black Chucks Jessica Alba and Cash Warren. 109 Celebrities Wearing Black Chucks John Travolta's daughter wearing black chucks. 110 Celebrities Wearing Black Chucks Kate Beckinsale walking in the rain. 111 Celebrities Wearing Black Chucks Kate Beckinsale wearing black chucks. 112 Celebrities Wearing Black Chucks Kate Winslet wearing black low cuts. 113 Celebrities Wearing Black Chucks Katie Holmes with her child. 114 Celebrities Wearing Black Chucks Katie Holmes with her child, shot 2. 115 Celebrities Wearing Black Chucks Katie Holmes with her child, shot 3. 120 Celebrities Wearing Black Chucks Liv Tyler and son Milo wearing black chucks. 121 Celebrities Wearing Black Chucks LL Cool backup singers wearing black high tops on stage. 122 Celebrities Wearing Black Chucks LL Cool backup singers wearing black high tops on stage. 123 Celebrities Wearing Black Chucks Lourdes Leon wearing black high top chucks. 124 Celebrities Wearing Black Chucks Lourdes Leon wearing black high top chucks. 125 Celebrities Wearing Black Chucks Lourdes Leon wearing black high top chucks. 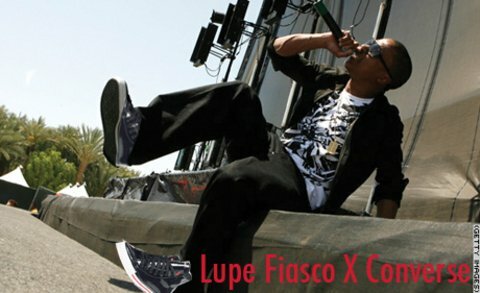 126 Celebrities Wearing Black Chucks Lupe Fiasco wearing his special edition Converse high tops. 135 Celebrities Wearing Black Chucks Minka Kelly wearing black low cut chucks. 136 Celebrities Wearing Black Chucks Minka Kelly wearing black low cut chucks. 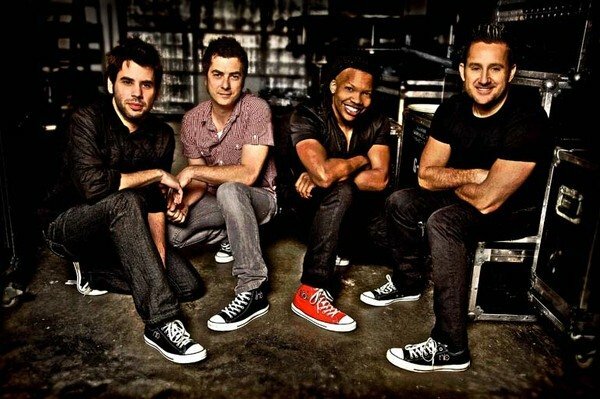 141 Celebrities Wearing Black Chucks Newsboys band wearing black and red high top chucks. 145 Celebrities Wearing Black Chucks Singer Rihanna attends Game Two of the NBA Finals on June 7, 2009 in Los Angeles, California. 149 Celebrities Wearing Black Chucks Ruby Maguire wearing black high top chucks. 150 Celebrities Wearing Black Chucks Cast members from the 1983 film "The Outsiders," directed by Francis Ford Coppola. 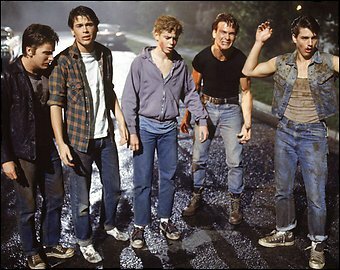 From left, are Emilio Estevez, Rob Lowe, C. Thomas Howell, Patrick Swayze and Tom Cruise. 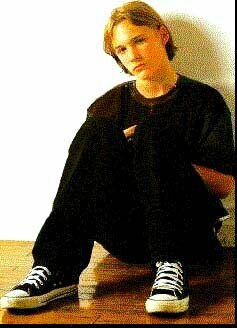 151 Celebrities Wearing Black Chucks Tom Guiry with Lassie. 155 Celebrities Wearing Black Chucks Zac Efron wearing black chucks. 156 Celebrities Wearing Black Chucks Zac Efron wearing black chucks. 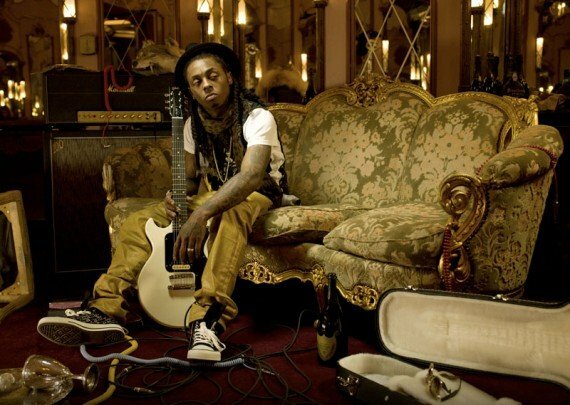 157 Celebrities Wearing Black Chucks Rapper Lil Wayne visits the art room at McMain High School to thank the kids for designing an invitation to a party for him. 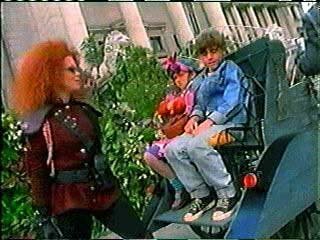 158 Celebrities Wearing Black Chucks Christina Ricci and friend, shot 2. 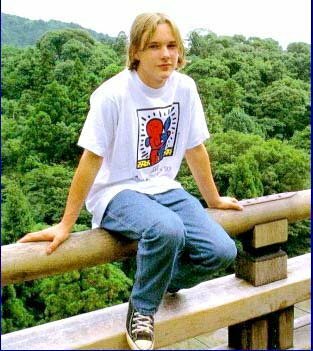 159 Celebrities Wearing Black Chucks Chris O'Donnell wearing high top chucks. 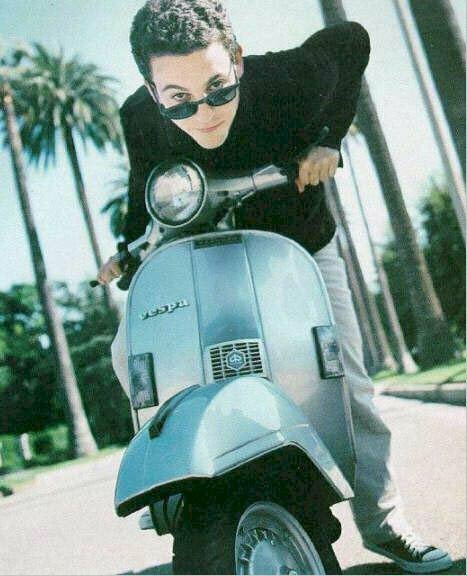 160 Celebrities Wearing Black Chucks David Arquette in Jack Purcells and others wearing black chucks. 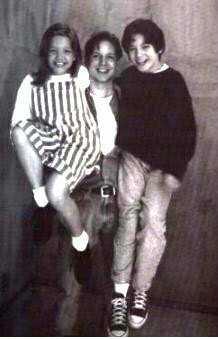 161 Celebrities Wearing Black Chucks Actress Drew Barrymore wearing black high tops. 162 Celebrities Wearing Black Chucks Emilie Deravino wearing black high tops. 163 Celebrities Wearing Black Chucks Rupert Grint and Emma Watson wearing chucks. 164 Celebrities Wearing Black Chucks Actresses who like wearing chucks. 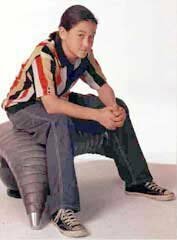 165 Celebrities Wearing Black Chucks Hendrick Martz wearing black high tops. 166 Celebrities Wearing Black Chucks Jaspm Mraz arrives at the 51st Annual Grammy Awards in Los Angeles, California. 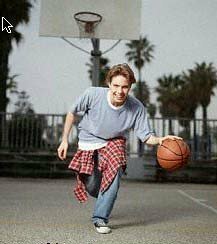 167 Celebrities Wearing Black Chucks Jonathan Brandis shooting some hoops. 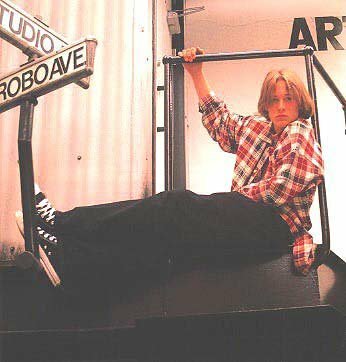 168 Celebrities Wearing Black Chucks Jonathan Brandis seated. 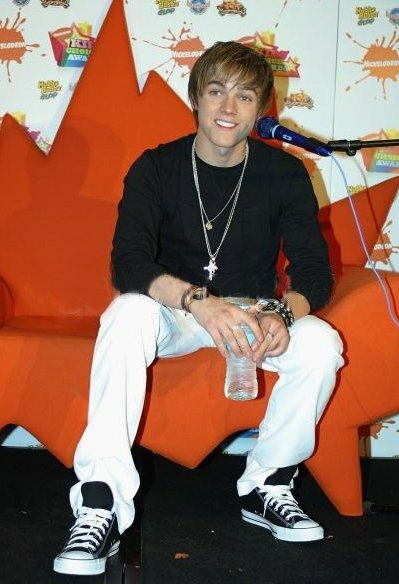 169 Celebrities Wearing Black Chucks Jesse McCartney wearing black high top chucks. 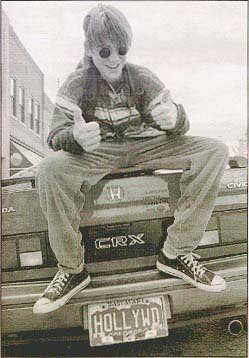 170 Celebrities Wearing Black Chucks Jesse Spencer kicking back. 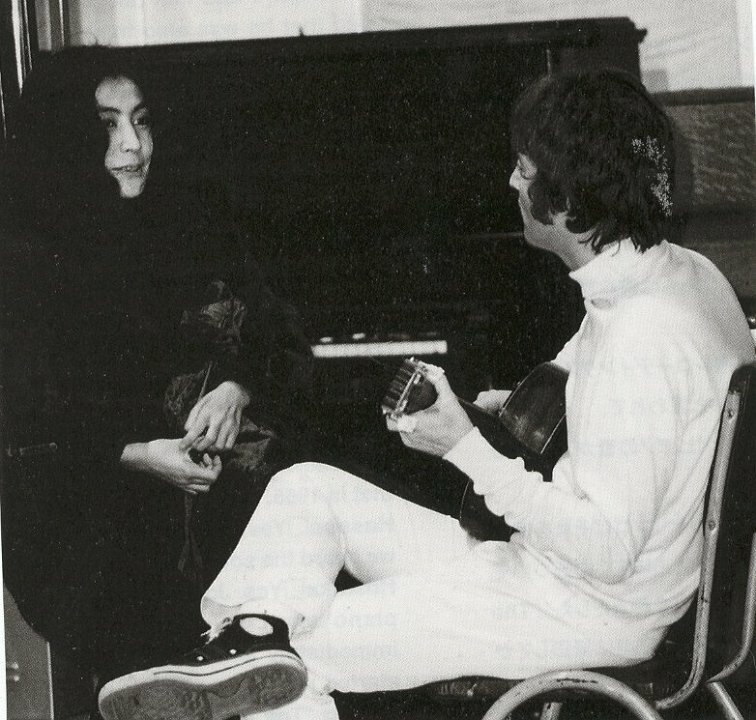 171 Celebrities Wearing Black Chucks John Lennon wearing blck high tops. 172 Celebrities Wearing Black Chucks Kristen Stewart running. 173 Celebrities Wearing Black Chucks Kristen Stewart wearing black high tops at the MTV Movie awards, shot 1. 174 Celebrities Wearing Black Chucks Kristen Stewart wearing black high tops at the MTV Movie awards, shot 2. 175 Celebrities Wearing Black Chucks Kristen Stewart wearing black high tops at the MTV Movie awards, shot 3. 176 Celebrities Wearing Black Chucks Kristen Stewart wearing black high tops at the MTV Movie awards, shot 4. 177 Celebrities Wearing Black Chucks Kristen Stewart wearing black high tops at the MTV Movie awards, shot 5. 178 Celebrities Wearing Black Chucks Double shot of Actress Kristen Stewart. 179 Celebrities Wearing Black Chucks Kristen Steward and Robert Pattinson having fun in their black chucks, shot 2. 180 Celebrities Wearing Black Chucks Kristen Steward and Robert Pattinson having fun in their black chucks, shot 3. 181 Celebrities Wearing Black Chucks Kristen Steward and Robert Pattinson having fun in their black chucks, shot 4. 182 Celebrities Wearing Black Chucks Kristen Stewart wearing black high top chucks, shot 1. 183 Celebrities Wearing Black Chucks Kristen Stewart wearing different pairs of chucks. 184 Celebrities Wearing Black Chucks Kristen Stewart wearing black high top chucks, shot 2. 185 Celebrities Wearing Black Chucks Kristen Stewart wearing black high top chucks, shot 3. 186 Celebrities Wearing Black Chucks Kristen Stewart wearing black high top chucks, shot 4. 187 Celebrities Wearing Black Chucks Actress Kristen Stewart and actor Robert Pattinson at the 18th Annual MTV Movie Awards, shot 1. 188 Celebrities Wearing Black Chucks Actress Kristen Stewart and actor Robert Pattinson at the 18th Annual MTV Movie Awards, shot 2. 189 Celebrities Wearing Black Chucks Actress Kristen Stewart and actor Robert Pattinson at the 18th Annual MTV Movie Awards, shot 3. 190 Celebrities Wearing Black Chucks Actress Kristen Stewart and actor Robert Pattinson at the 18th Annual MTV Movie Awards, shot 4. 191 Celebrities Wearing Black Chucks Actress Kristen Stewart wearing black high top chucks at the MTV Movie awards, shot 6. 192 Celebrities Wearing Black Chucks Actress Kristen Stewart wearing black high top chucks, shot 6. 193 Celebrities Wearing Black Chucks Actress Kristen Stewart wearing black high top chucks, shot 7. 194 Celebrities Wearing Black Chucks Actress Kristen Stewart wearing black high top chucks, shot 8. 195 Celebrities Wearing Black Chucks Actress Kristen Stewart wearing black high top chucks, shot 9. 196 Celebrities Wearing Black Chucks Actress Kristen Stewart and actor Robert Pattinson at the 18th Annual MTV Movie Awards, shot 7. 197 Celebrities Wearing Black Chucks Kristen Steward and Robert Pattinson having fun in their black chucks, shot 1. 198 Celebrities Wearing Black Chucks Lindsay Lohan wearing blue slip-on chucks, shot 1. 199 Celebrities Wearing Black Chucks Lindsay Lohan wearing blue slip-on chucks, shot 2. 200 Celebrities Wearing Black Chucks Lindsay Lohan wearing blue slip-on chucks, shot 3. 201 Celebrities Wearing Black Chucks Lindsay Lohan wearing blue slip-on chucks, shot 4. 202 Celebrities Wearing Black Chucks Lindsay Lohan wearing blue slip-on chucks, shot 5. 203 Celebrities Wearing Black Chucks Lindsay Lohan wearing blue slip-on chucks, shot 6. 204 Celebrities Wearing Black Chucks Nicole Richie wearing black low cuts, shot 1. 205 Celebrities Wearing Black Chucks Nicole Richie wearing black low cuts, shot 2. 206 Celebrities Wearing Black Chucks Nicole Richie wearing black low cuts, shot 3. 207 Celebrities Wearing Black Chucks Nicole Richie wearing black low cuts, shot 4. 208 Celebrities Wearing Black Chucks Nicole Richie wearing black low cuts, shot 1. 209 Celebrities Wearing Black Chucks Nicole Richie wearing black low cuts, shot 6. 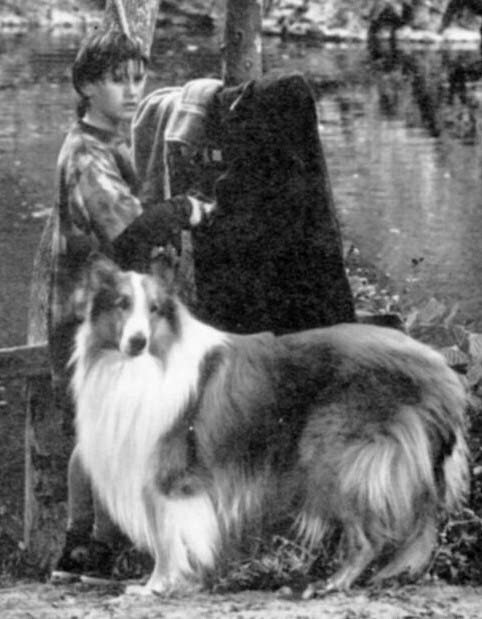 210 Celebrities Wearing Black Chucks Paul McCartney wearing black high tops, shot 1. 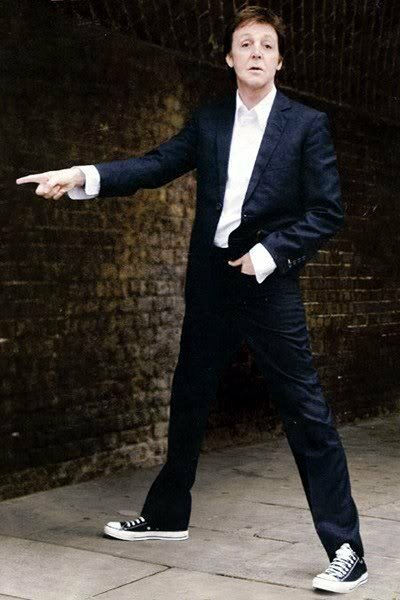 211 Celebrities Wearing Black Chucks Paul McCartney wearing black high tops, shot 2. 212 Celebrities Wearing Black Chucks Paul McCartney wearing black high tops, shot 3. 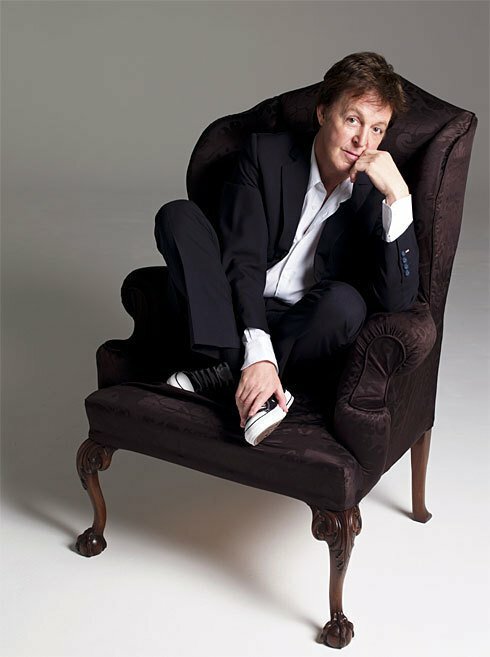 213 Celebrities Wearing Black Chucks Paul McCartney wearing black high tops, shot 4. 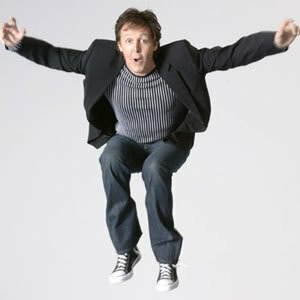 214 Celebrities Wearing Black Chucks Paul McCartney wearing black high tops, shot 5. 215 Celebrities Wearing Black Chucks Rachel Bilson wearing black low cut chucks, shot 1. 216 Celebrities Wearing Black Chucks Rachel Bilson wearing black low cut chucks, shot 2. 217 Celebrities Wearing Black Chucks Rachel Bilson wearing black low cut chucks, shot 3. 218 Celebrities Wearing Black Chucks Rachel Bilson wearing black low cut chucks, shot 4. 219 Celebrities Wearing Black Chucks Singer Rihanna attends Game Two of the NBA Finals on June 7, 2009 in Los Angeles, California, shot 3. 220 Celebrities Wearing Black Chucks Rihanna wearing black low cuts, shot 1. 221 Celebrities Wearing Black Chucks Rihanna wearing black low cuts, shot 2. 222 Celebrities Wearing Black Chucks Rihanna wearing black low cuts, shot 3. 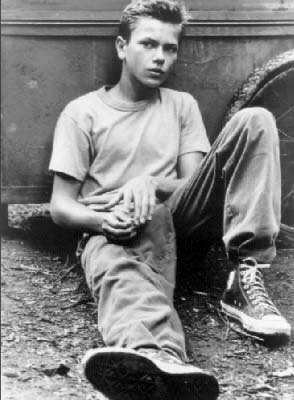 223 Celebrities Wearing Black Chucks River Phoenix, shot 1. 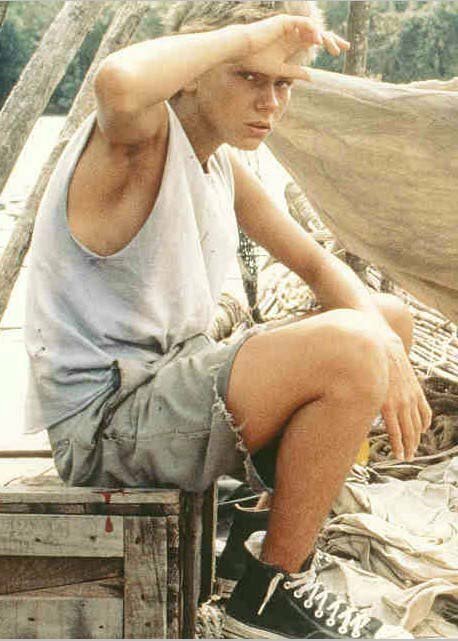 224 Celebrities Wearing Black Chucks River Phoenix, shot 2. 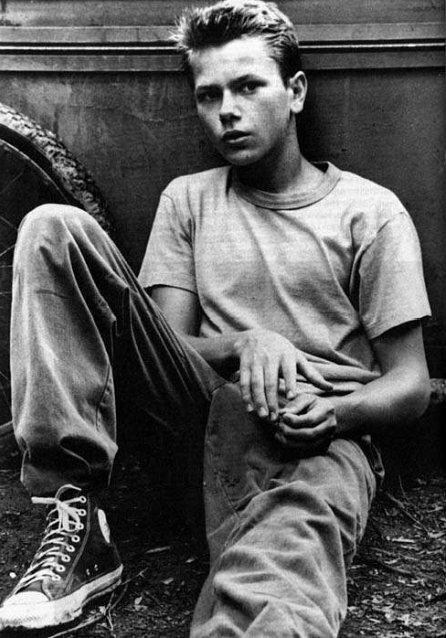 226 Celebrities Wearing Black Chucks River Phoenix, shot 4. 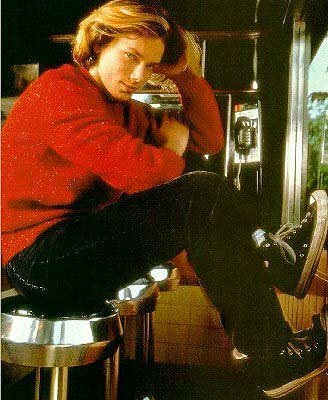 227 Celebrities Wearing Black Chucks River Phoenix, shot 5. 228 Celebrities Wearing Black Chucks Robert Pattinson, shot 1. 229 Celebrities Wearing Black Chucks Robert Pattinson, shot 2. 230 Celebrities Wearing Black Chucks Robert Pattinson, shot 3. 231 Celebrities Wearing Black Chucks Robert Pattinson, shot 4. 232 Celebrities Wearing Black Chucks Selena Gomez wearing black low cut chucks. 233 Celebrities Wearing Black Chucks Taylor Lautner, shot 1. 234 Celebrities Wearing Black Chucks Taylor Lautner, shot 2. 235 Celebrities Wearing Black Chucks Taylor Lautner, shot 3. 236 Celebrities Wearing Black Chucks Zac Efron wearing black high top chucks in High School Musical 3. 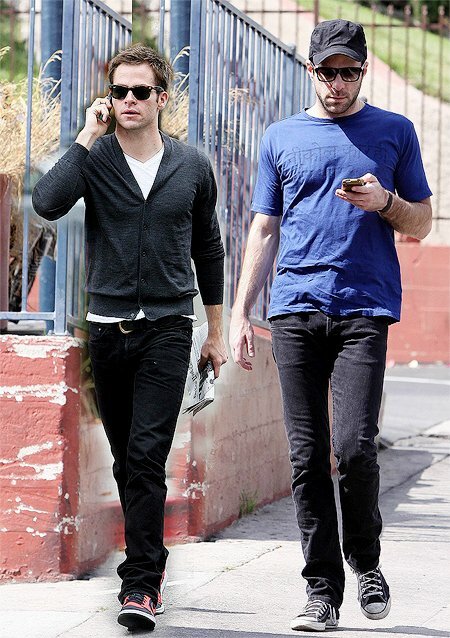 237 Celebrities Wearing Black Chucks Zachary Quinto shot 1. 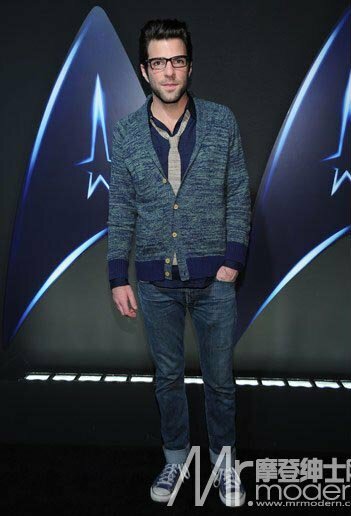 238 Celebrities Wearing Black Chucks Zachary Quinto shot 2. 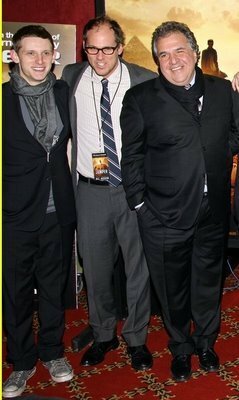 239 Celebrities Wearing Black Chucks Zachary Quinto shot 3. 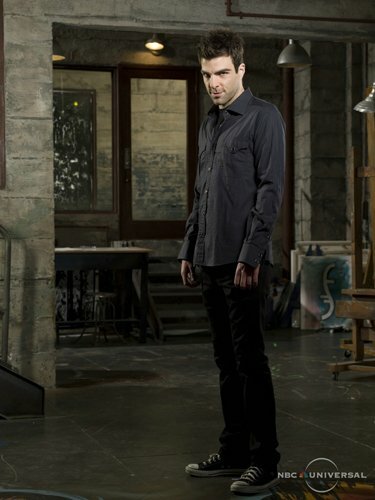 240 Celebrities Wearing Black Chucks Zachary Quinto shot 4. 241 Celebrities Wearing Black Chucks Adam Brody walking. 242 Celebrities Wearing Black Chucks Adrien Grenier on the street. 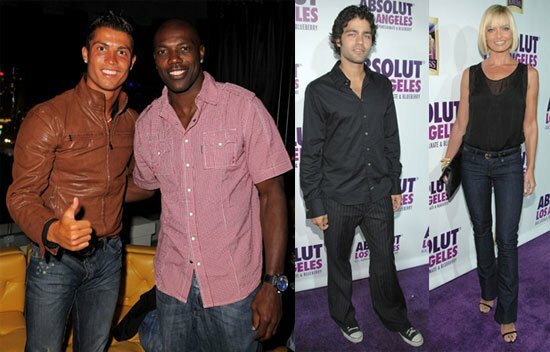 243 Celebrities Wearing Black Chucks "Entourage" star Adrian Grenier. 244 Celebrities Wearing Black Chucks Ashlee Simpson wearing black chucks, shot 1. 245 Celebrities Wearing Black Chucks Ashlee Simpson wearing black chucks, shot 2. 246 Celebrities Wearing Black Chucks Ashlee Simpson wearing black chucks, shot 3. 247 Celebrities Wearing Black Chucks Ashlee Simpson wearing black chucks, shot 4. 248 Celebrities Wearing Black Chucks Ashlee Simpson wearing black chucks, shot 5. 249 Celebrities Wearing Black Chucks Ashlee Simpson wearing black chucks, shot 6. 250 Celebrities Wearing Black Chucks Ashlee Simpson wearing black chucks, shot 7. 251 Celebrities Wearing Black Chucks Ashlee Simpson wearing black chucks, shot 8. 252 Celebrities Wearing Black Chucks Ashlee Simpson wearing black chucks, shot 9. 253 Celebrities Wearing Black Chucks Zachary Levi from the television series Chuck. 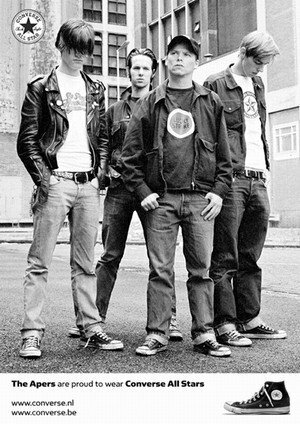 254 Celebrities Wearing Black Chucks Elijah Wood wearing black chucks.